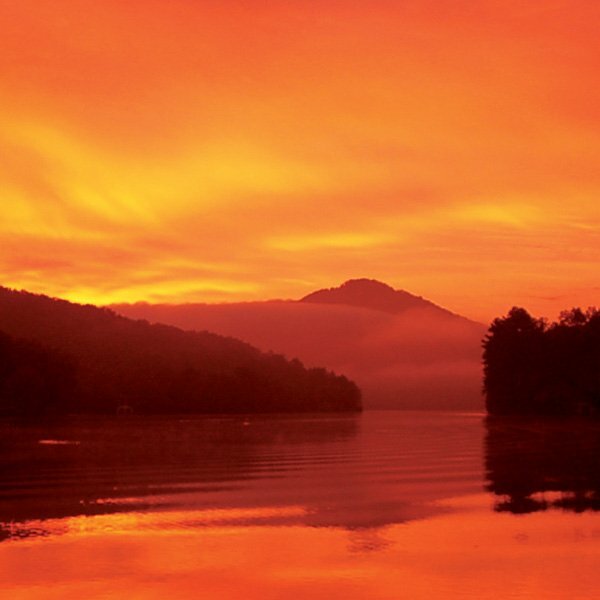 The largest and northernmost of Rabun County's lakes, Lake Burton boasts breathtaking panoramic mountain views, crystal clear water, and lush flora. The natural, scenic beauty of the lake is complemented perfectly by the architectural artistry of its homes. The perfect lake for boating, fishing, and watersports enthusiasts of all kinds, Lake Burton is the site of numerous fishing tournaments, and the annual Mountain Air Classic, Georgia's oldest wakeboarding competition. After a long day on the water, lake residents often retreat to LaPrade's to unwind and enjoy a meal on the deck, porch, or dining room, all of which sit on the lake's shore and overlook the water. Other community events include the Lake Burton Civic Association Tour of Homes, Lake Burton Fun Run, Ducktape Regatta at LaPrade's, 4th of July Fireworks, Rabun Ramble, and a wood boat parade. 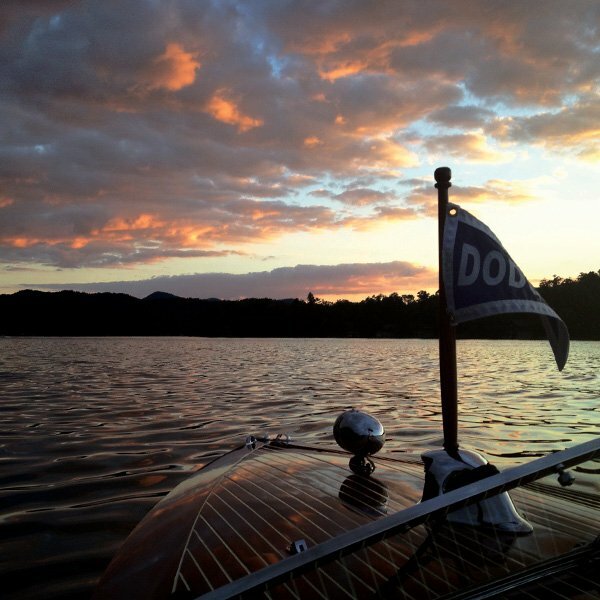 Living on Lake Burton puts you in the heart of the great things Rabun County has to offer. Aside from boating, fishing and relaxing on the lake, there are awesome opportunities all around. There are a many waterfalls to visit and to photograph. Hemlock Falls in Moccasin Creek State Park, Minnehaha Falls on Lake Rabun, and Dicks Creek Falls just to name a few.